From 18 to 20 June, Professor Jens Lowitzsch and his research assistant Felicia van Tulder of European University Viadrina (EUV) visited Turin and the Susa Valley to kick-start the Italian pilot project . The first meetings were held in Turin at the Politechnico di Torino (the polytechnic University- POLITO) and the city's recently founded Energy Centre. 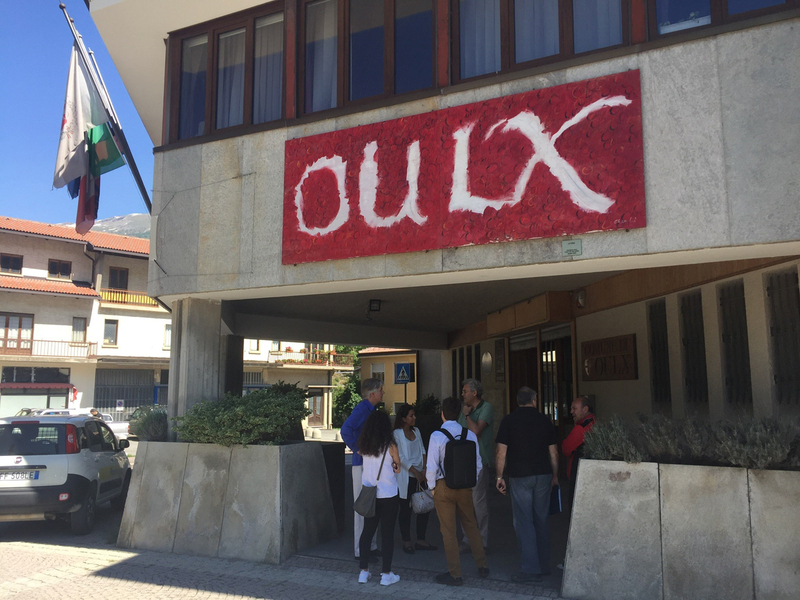 In the town of Oulx in the Susa Valley EUV, POLITO, Consortio Forestale and La Foresta staff met the vice-mayor of the town. He showed the group the P.P. Lambert school and the surrounding buildings that are to be connected in a heating micro-grid that will be set up as part of the pilot project. During the Meeting, the plan was outlined to integrate this CSOP into an environmental education programme. This way, it is possible for the pupils to convey the benefits of the energy transition and this particular CSOP to their parents, facilitating acceptance among locals. 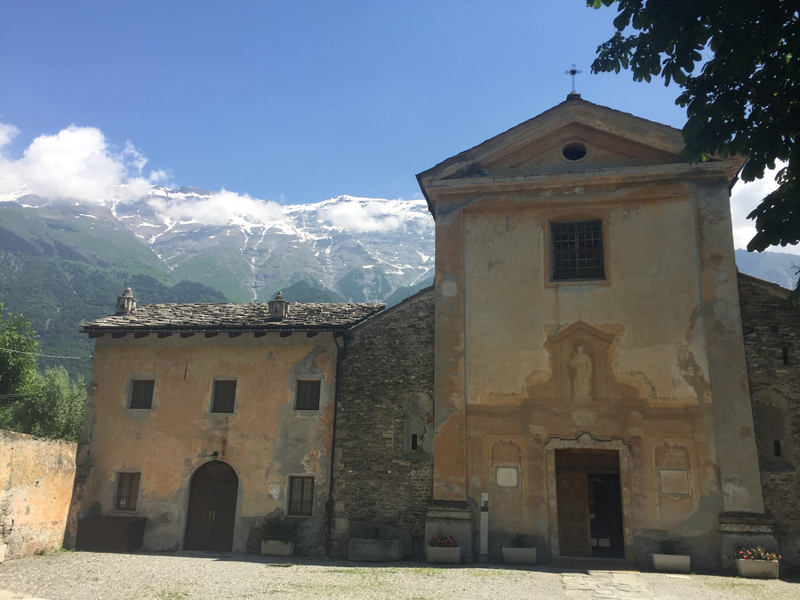 The group also visited the beautiful 12th century Novalesa Abbey, where a biomass heating system is to be set up, replacing the current inefficient diesel installation. Energy efficiency measures on the building envelope will also be carried out. At present, only ten monks live in the abbey, but two buildings in its proximity could be heated from the same installation. The citizens of a nearby village will be asked to become co-investors in this CSOP. They have an interest in more tourists visiting the abbey and potentially staying overnight (as for now Novalesa has no amenities to host tourists). Further visits included La Foresta’s lumber processing factory and the biomass plant on Consortia Forestale office grounds installed and maintained by La Foresta. The day ended with a meeting at Amico's headquarters. The cooperative’s staff was briefed on SCORE and the CSOP model. This resulted in a lively discussion, and new contacts for a future cooperation were established.